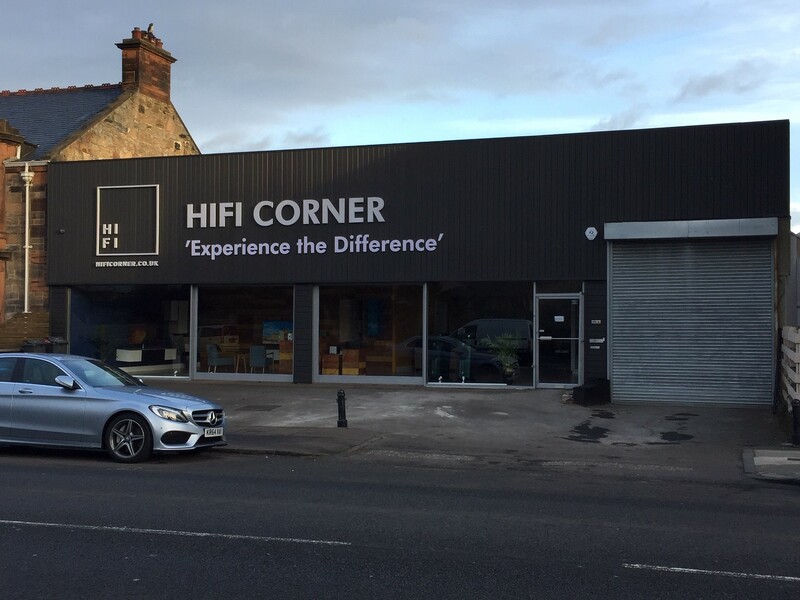 An application has been lodged for planning consent for an Advertisement of the following types : Fascia sign, hoarding (in retrospect) at 2 Joppa Road Edinburgh EH15 2EU. For full details of the application, please see the Planning Portal. This sign was raised during our January 2019 meeting by local residents, concerned about the light impact to their properties. For full details of the application, please see the Planning Portal. Please send comments to the Planning Department directly using the above link, or you can use the form below. UPDATE: The business owners have been in contact to ensure the community that the lighting will be much dimmed from what was visible in the testing phase. An updated planning statement is also available. I wish to comment on the application.I support the application.I object to the application. Your response will be sent to Jennifer Zochowska, the planning officer.(jennifer.zochowska@edinburgh.gov.uk). You will also receive a copy for your records.